You are linking to the wrong version of the JDK. Your config files are conflicting with each other, causing you to compile against the wrong version of the JDK. Voila! Fixed. Since that answer didn’t seem to be out there anywhere, I figured I’d write a quick blog post about it. 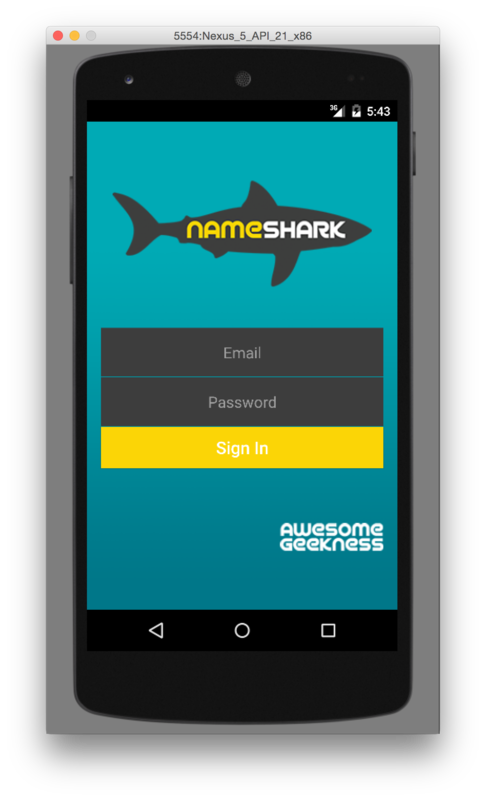 BTW, yes this does mean that we’re actively working on the Android port of Name Shark!